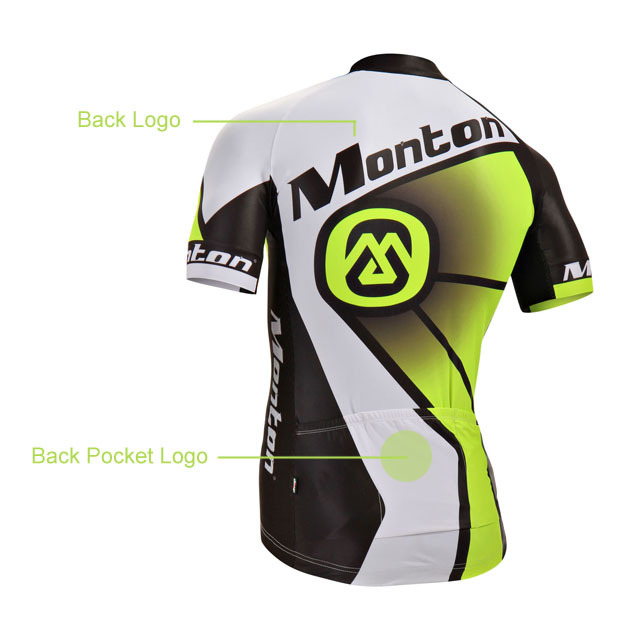 Monton Cycling offers a sponsorship program for groups/teams of more than twenty five members. Free Design Fee! or 5-% 10% discounts would be applied to the custom products. 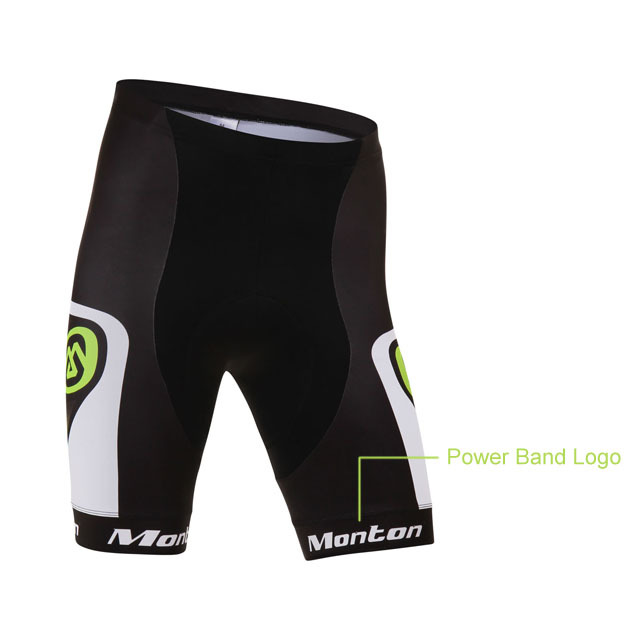 All you have to do in return is to add Monton Logos to your custom cycling apparel. 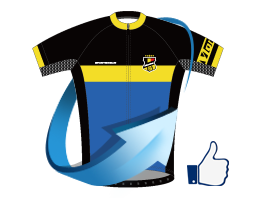 We would show you the logo positions in detail pictures below. The logo position and sizes would be at your references. You can choose on location of the logo among the 7 places we have showed you below. 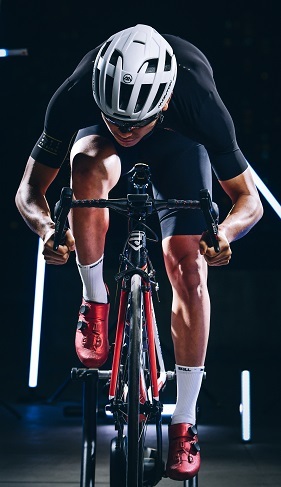 Collar Logo are compulsory. 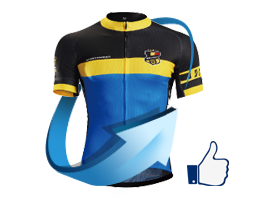 You can accumulate these discount like Jersey Side Panel Logo + Jersey Chest and Rear Logo =10% discount. 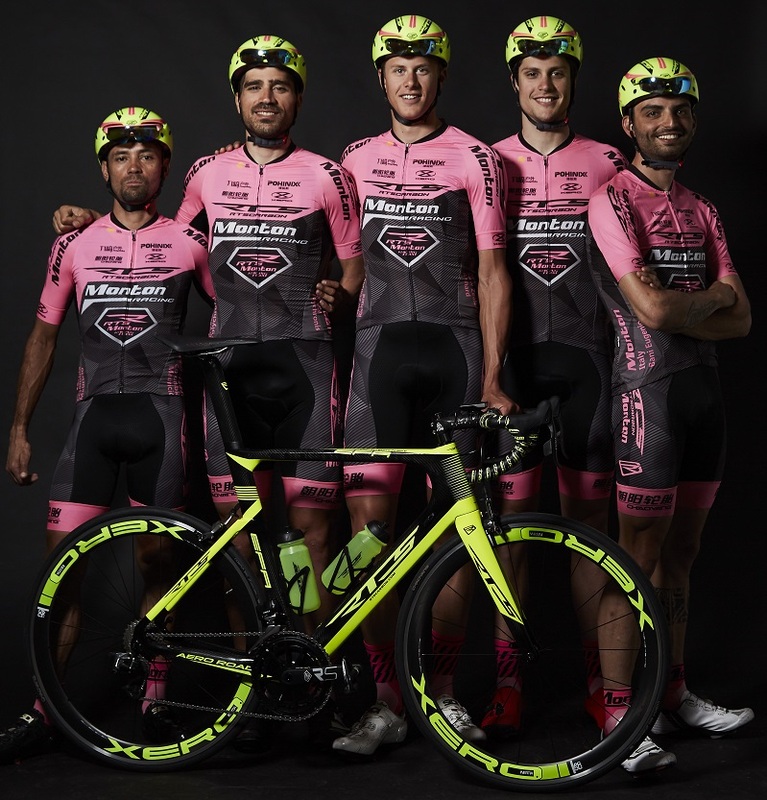 As long as you take part in our Sponsorship program, the design fee are free. And the logo should be at least 5CM wide. Of course, we would take in the art and design into account when inserting the logo. 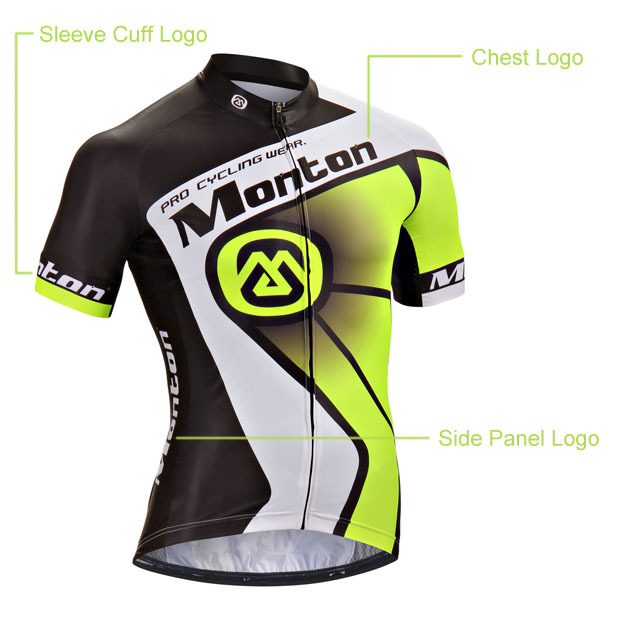 One Monton logo will be printed on the chest. 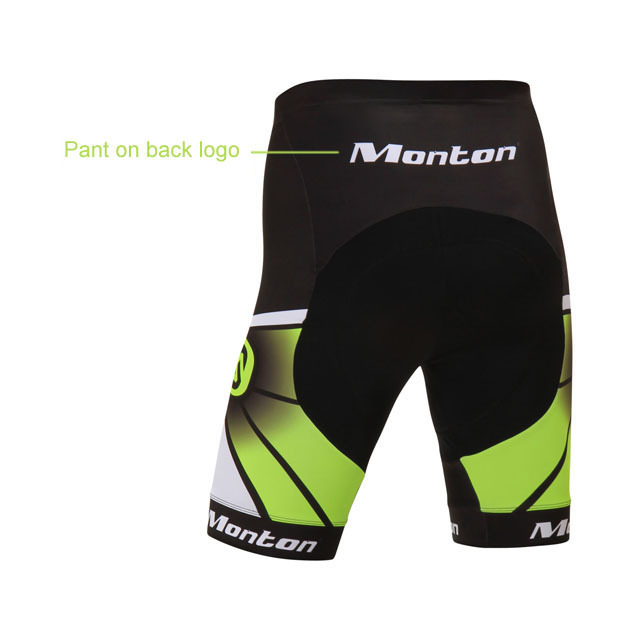 Monton Logo will be printed on both sides of the panel of the cycling jerseys. Sleeve Cuff Logos would be wrapped around both sleeves. Monton Logos would wrap around both bands.